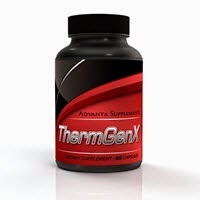 ThermGenx is an all-natural supplement that can curve your appetite without the side effects. The all-natural formula is composted of Green Coffee Bean Extract,Raspberry Ketone, Garcinia Cambogia and Green Tea Extract. 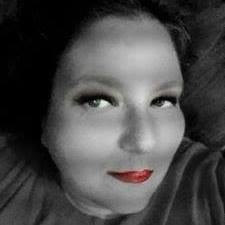 My husband has been on the product for a little over a week and said he is so pleased. He has had no issues with shaky or issues with his blood pressure running high. Because he has blood pressure issues that was something I was really worried about. I can tell he has been eating less and has been doing a lot less snacking. It does contain caffeine but no more than what is in your average cup of coffee. It has a 100% money back guarantee so there is nothing to loose but those extra pounds just in time to be summer beach ready! 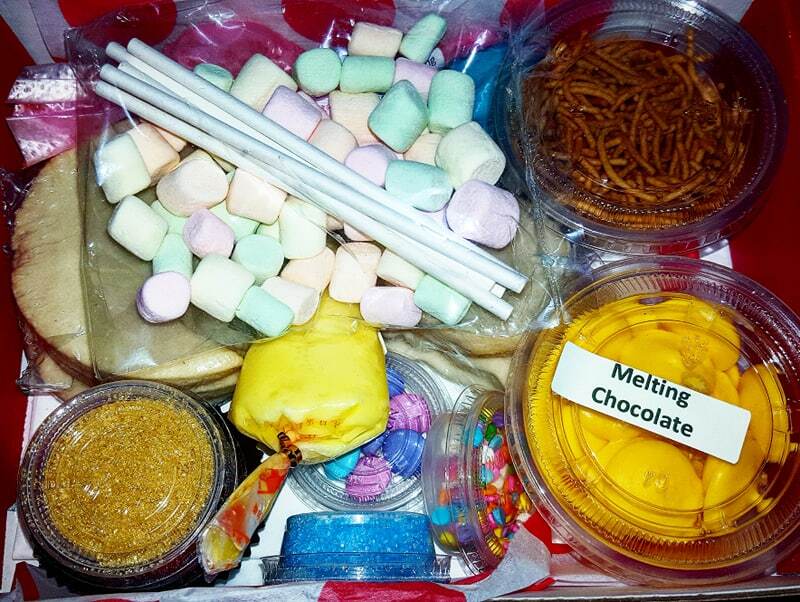 THREAT for your fat cells! Clinically PROVEN Weight Loss Formula - Delivers Results in as little as 3 days! 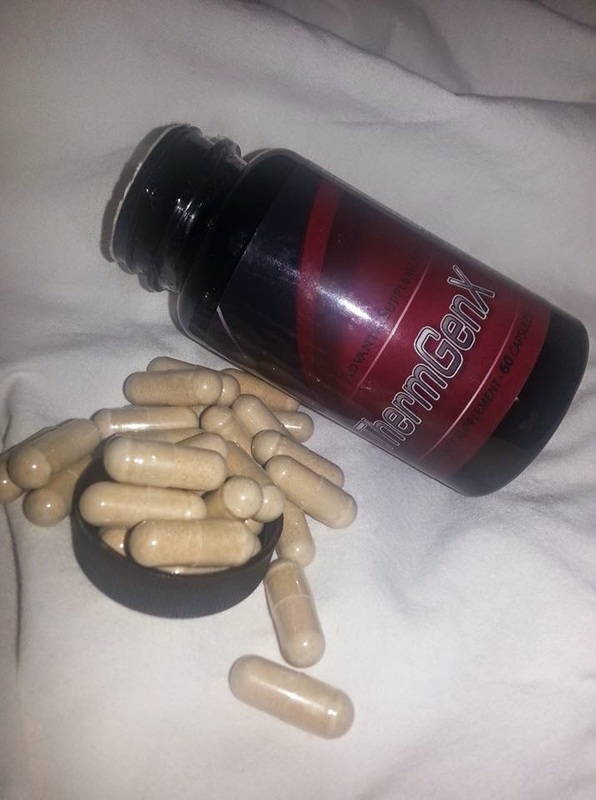 Powerful Fat Burner, Appetite Suppressant, & Fat Blocker! - Burn fat, keep it off, and control your hunger! All-Natural Ingredients - NO scary Side Effects - (No jitters, no high blood pressure). Safe & Effective. 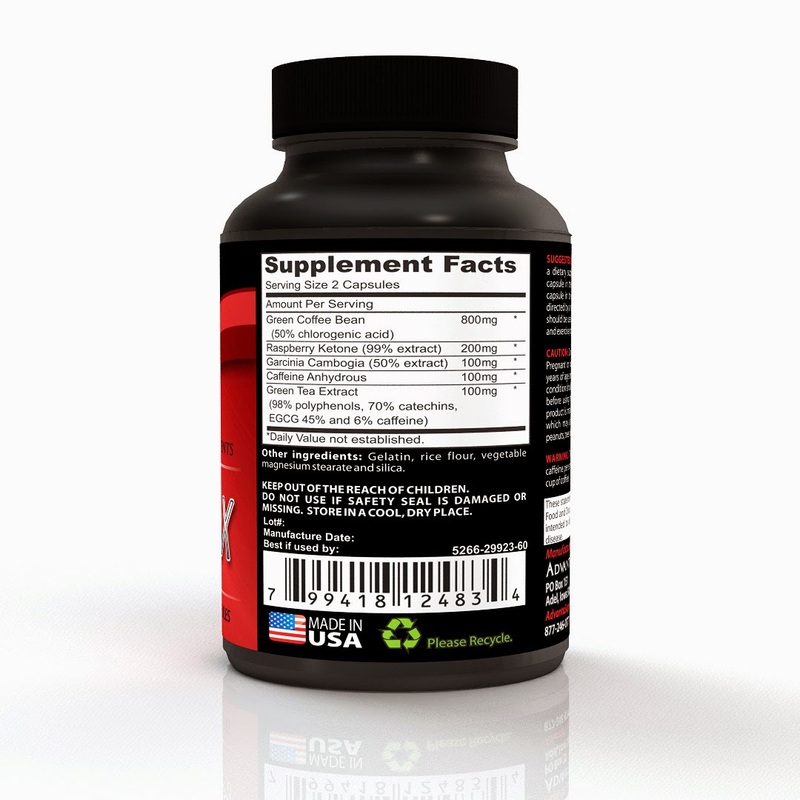 4-in-1 Weight-Loss Supplement Delivers 4X the FAT-BURNING Power! Ok, so you have some extra pounds to ditch, and you're looking for a safe (yet SUPER-effective) way to get the fat-blasting process in motion... Between work, family and everything else, preparing 3 fresh healthy meals a day, and sweating it out everyday at the gym just isn't realistic for most people. But you can EASILY take a supplement that will help you to drop pounds of fat, and BOOST your Metabolism! 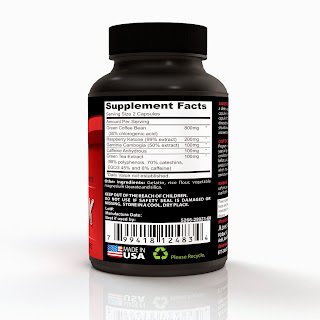 - Harness the power of 4 weight-loss ingredients in 1 supplement! - Combined in a scientifically-formulated way that will have you shedding pounds of FAT in as little as 3 days! - Increase your daily ENERGY in a safe, subtle, natural way- (we don't believe in pumping you full of amphetamines that make your heart race & blood pressure skyrocket).